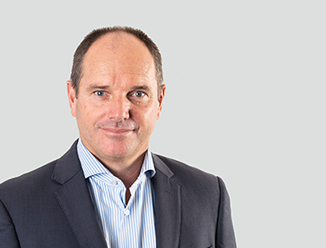 Warren Hutt is Senior Director in the Capital Markets, Institutional Investments team, located in Auckland. With a broad real estate career covering valuation, asset management and investment property transactions, Warren brings a mix of key skills that are beneficial to all vendors. Warren has completed a number of high value transactions in the Auckland CBD and has strong relationships with local/offshore institutional and high net worth private investors.